No outside investors. No single investment hurdle. No limit on hold period. Kinship Capital is a family-owned entrepreneurial real estate firm unconstrained by many of the typical limitations of equity investors. Kinship’s real estate investment mandate is simple: generate significant capital appreciation over 50+ years. While many investors focus on hold periods less than 5 years and often manage to return “optics”, fundraising cycles, and liquidity, Kinship invests without structural or funding constraints. Investments are only realized when project value has been maximized, thus mitigating inherent cyclical risk in the real estate sector. 3 years after acquiring a property at the an opportune time in the real estate cycle, the fund has leased the vacancy and sells in good market conditions for a small gain in anticipation of their next fundraising cycle. 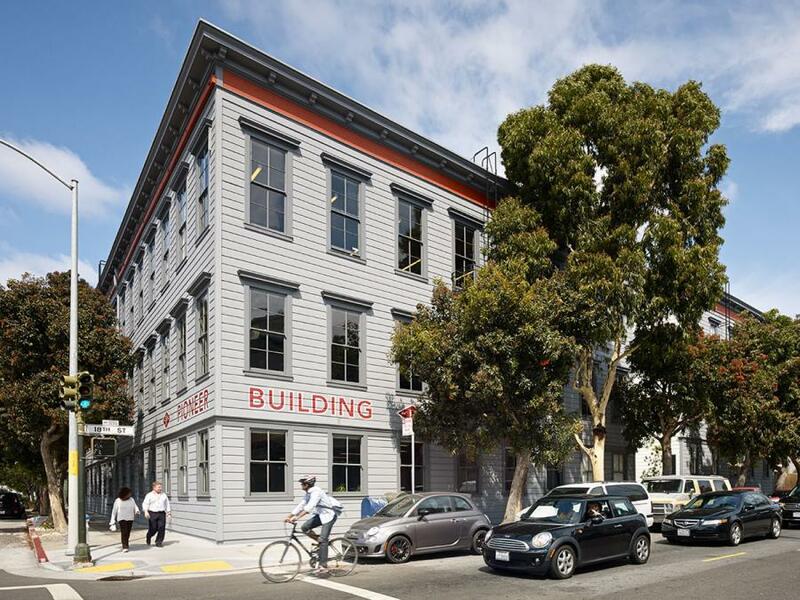 5 years after acquiring a property, Kinship has leased the vacancy and recognizes that core buyers are paying record prices for stabilized assets and elects to sell for a substantial gain. 6 years after acquiring a property, the fund’s investment period has expired following a major market downturn. Disincentivized or unable to wait for recovery, the Fund sells at a loss. 8 years after acquiring a property, the Pension Fund’s CIO resigns after 3 years of poor portfolio performance. The new CIO alters the real estate strategy and forces a sale at a loss. 10 years after acquiring a property, the REIT has suffered 4 years of poor returns reflected by a low share price. A new management team’s restructuring efforts force a sale at a loss, even as fundamentals are improving. 15 years after acquiring a property, Kinship has acquired additional surrounding parcels and obtained entitlements for the assemblage to build at a higher density. The property is sold to a developer for a substantial gain. 18 years after acquiring a property, Kinship has enjoyed significant cash flow and refinanced the property 3 times. While market conditions are soft, Kinship sells at a gain to refocus on opportunistic acquisitions. 23 years after acquiring a property, Kinship has held through multiple cycles. Recognizing improving market conditions, Kinship contributes the property into a new JV at a gain. The new JV will redevelop the asset for an even bigger gain. 50 years after acquiring a property, Kinship has enjoyed significant cash flow and refinanced the property 8 times, redeploying the loan proceeds into dozens of other properties alongside its original JV partner. This illustration depicts a single hypothetical real estate investment made simultaneously by a variety of different equity investors (the green bar). The gray bars represent disposition values for other investors, while the orange bars represent disposition values for Kinship. 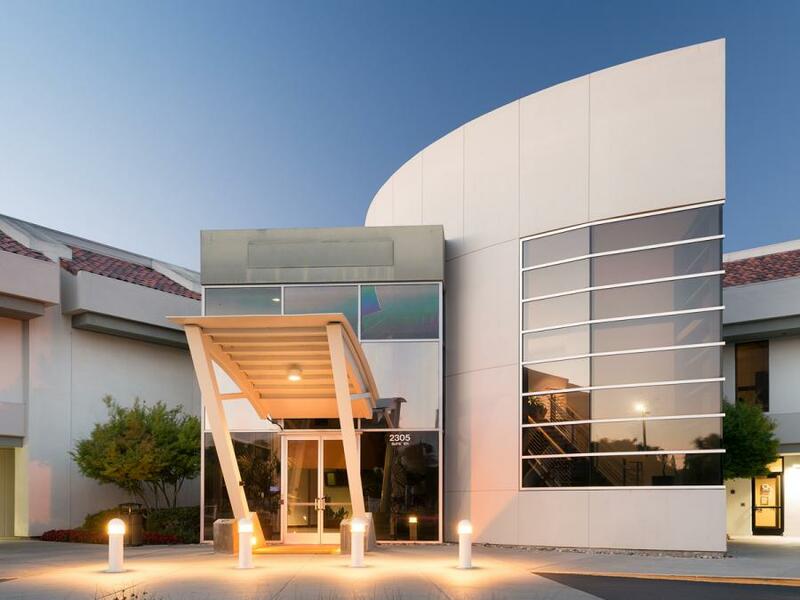 In 2013, Kinship acquired a 16-acre, 358,500 square foot campus in Santa Clara, California. A single tenant with good credit leases 100% of the property, and was paying a below-market rental rate. The lease runs through 2016, at which time the lease offers the tenant the first of a series of fair-market value options to extend the lease at then market rate. Prior to Kinship’s acquisition, the investment sales brokers struggled to find buyers; typical equity investors such as private equity funds were turned off by the lease. The uncertainty surrounding the tenant’s plans and the lease’s option periods limited buyer interest due to the extended timeframe required to ensure full project stabilization, thus keeping the acquisition pricing attractive. Kinship’s long duration investment horizon provides an excellent platform to unlock the full value of this property over time either through a restructured lease, re-tenanting, redevelopment, or sale to a user. Kinship’s long investment horizon proved to be a substantial competitive advantage in the acquisition of this asset. Kinship Capital has leveraged its institutional-scale financial strength, resources, and sophistication to build a nationwide portfolio of real estate with concentration in major “gateway” markets. The team makes investments in all major product types including office, retail, multifamily, hospitality, and industrial real estate. 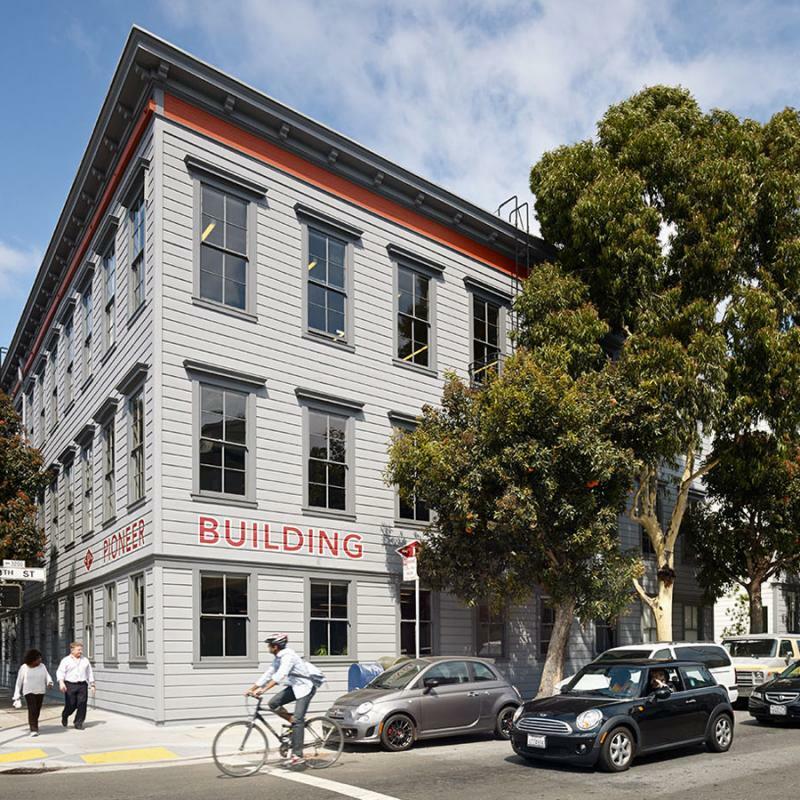 In early 2012, Kinship acquired a 37,000 square foot office building at 3180 18th Street, also known as The Pioneer Trunk Building, in the Mission District of San Francisco, CA. The neighborhood was experiencing gentrification, with new housing and retail investment, but institutional investors largely ignored office opportunities in the submarket. Meanwhile, San Francisco was rapidly attracting a concentration of the Bay Area technology workforce, had a limited supply of existing office space, and is extremely development constrained. Kinship’s deep knowledge of the local submarket paved the way for an investment when the opportunity to partner with Harvest Properties to acquire an existing property at an attractive cost basis presented itself. 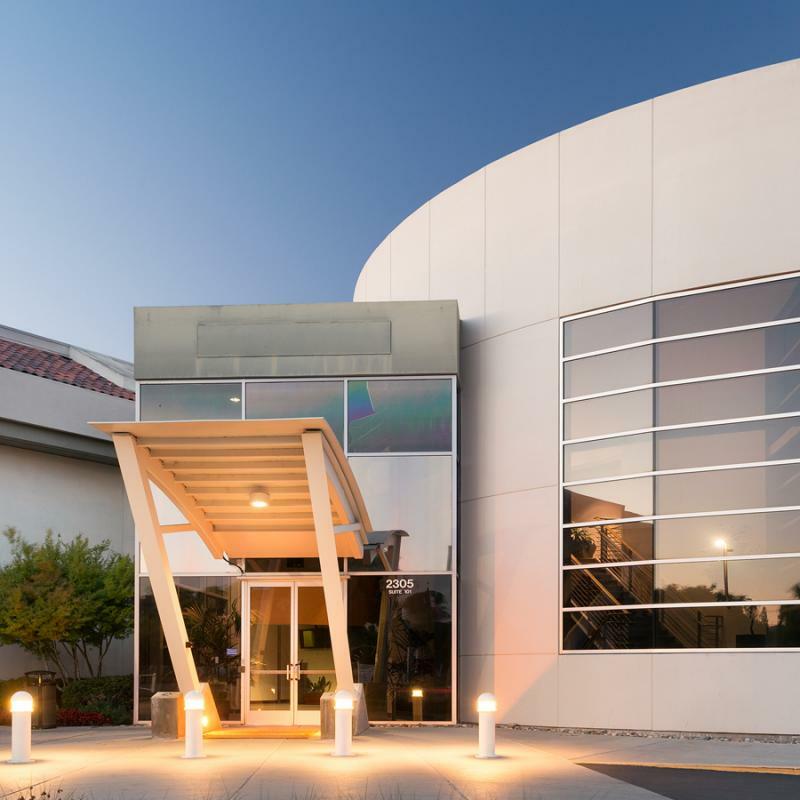 Following near-term lease expirations, the partnership substantially upgraded the property’s image and functionality, and re-leased the space at considerably higher market-rate rents to a selection of high-quality tenants. The property was sold in 2014 for a gain. Kinship Capital brings an entrepreneurial approach and contrarian perspective to its investment strategies, which has generated robust risk-adjusted performance through cycles. Partnerships with Kinship offer flexible and tailored investment and joint venture structures to maximize project returns. Kinship Capital began significant acquisition efforts at the bottom of the market when most investors were unable or unwilling to invest. While financial turmoil wreaked havoc on real estate markets, Kinship began a significant acquisitions effort in 2010. 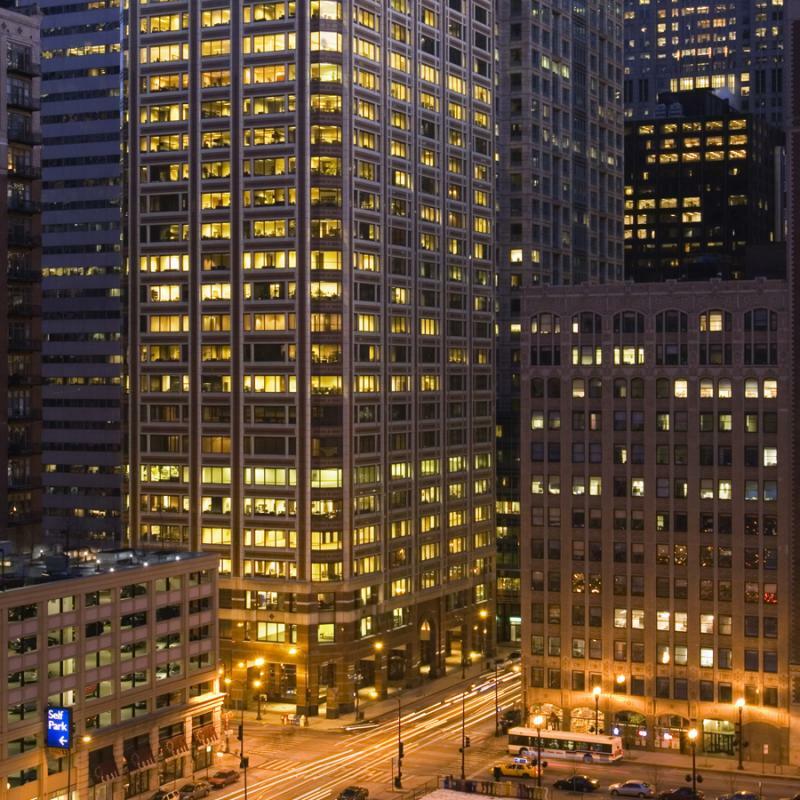 In October of 2010, Kinship partnered with Golub & Co. to acquire the debt on 225 West Washington, a 484,000 square foot prime West Loop building in Chicago. 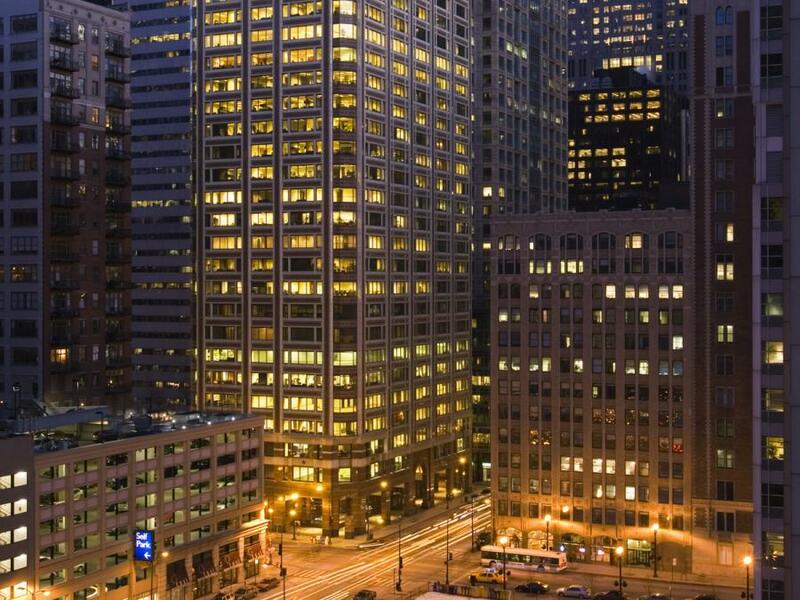 Designed by Skidmore, Owings & Merrill and completed in 1987, the property is strategically located in the heart of the West Loop and offers excellent walking access to all mass transit. Its high quality finishes, premier location, and 18,000 square foot column-free floor plates cater to a wide range of small and medium-sized professional firms. Favorable market conditions offered an attractive opportunity to add this property to the Kinship Capital portfolio. Kinship Capital is founded on seven generations of family legacy. Starting with the family’s original business formation in the 1880s, through the evolution of an industry leading global corporation, and more recently the genesis of dozens of other companies and investment vehicles, our organization has a heritage of forward-looking leadership focused on the next century of business success. Kinship Capital, a division of Kinship Trust Company, operates this website to assist the firm in its pursuit of real estate investment opportunities, and when positions are open, qualified candidates for employment. Kinship does not solicit or offer commodity trading, investment management, advisory or any other related services to the public, via this website or otherwise. No material listed on this site is or should be construed as commodity trading or investment advice, nor is anything on this website an offer to sell, or a solicitation of an offer to buy, any security or other instrument offered by Kinship. Kinship only invests proprietary money.